Sign up and receive Property Email Alerts of Warehouses to let in Foundersview, East Rand. 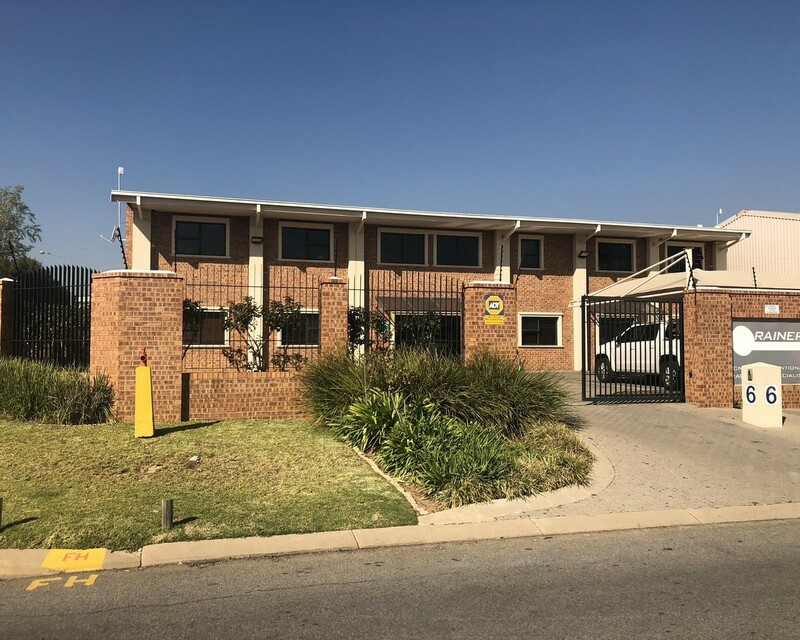 This upmarket warehouse or workshop measures to a total of 1392m2. It consists of 878m2 factory space, 27m2 of mezzanine store, 260m2 of downstairs offices, 227m2 of first floor of office/canteen/change room space and has a yard. There are 18 parking bays. This property has a 8 ton overhead crane. There is 400 Amps power supply and a 150 KVA Diesel Generator. It has a workshop and Office strong room. The workshop has a separate entrance and is also situated close to major routes. Sign-up and receive Property Email Alerts of Warehouses to let in Foundersview, East Rand.